/ Bill For Rs. 300 And Get A Devil's Own Free! Bill for Rs. 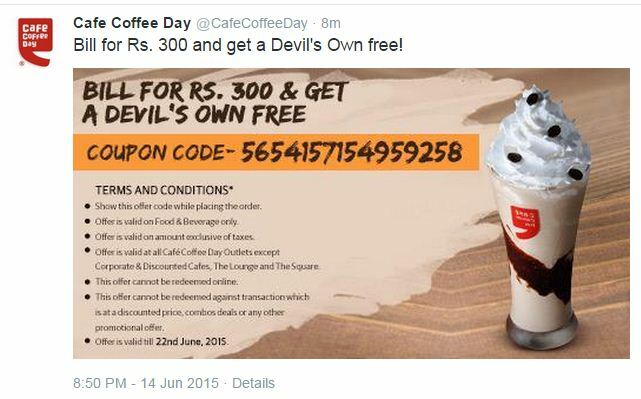 300 and get a Devil's Own free!